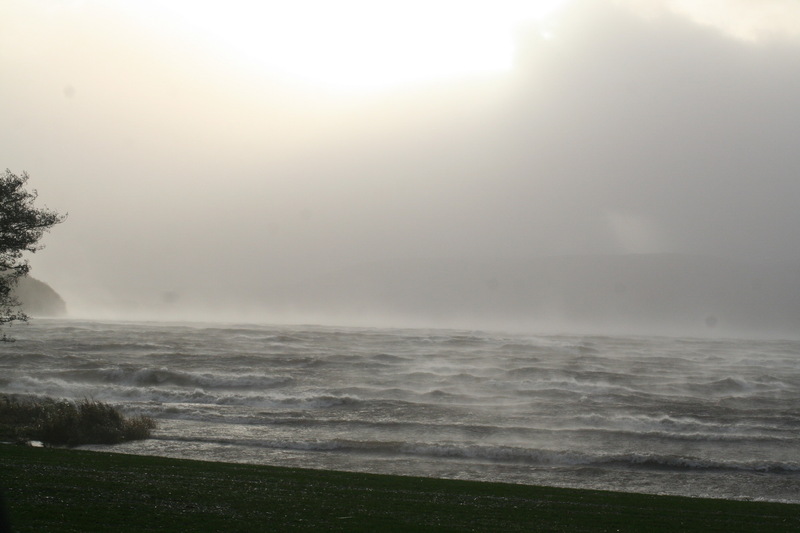 Not that many pubs, surely. 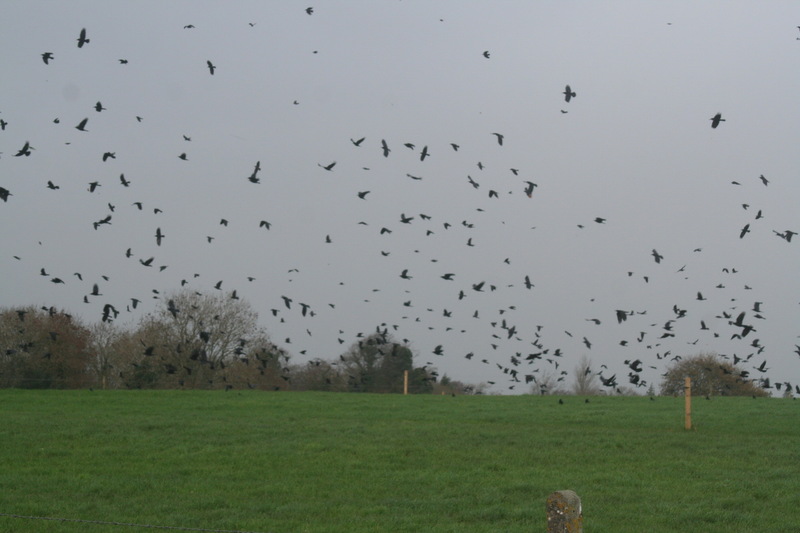 Who are these chaps? 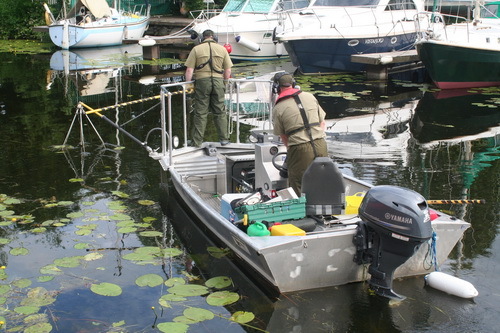 What are they doing? 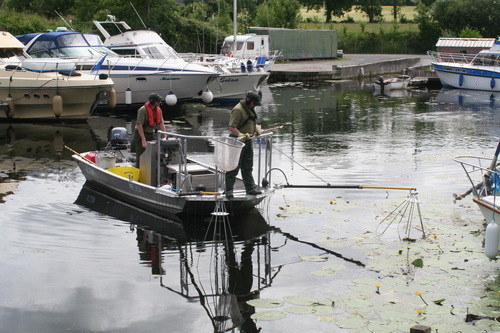 Why are they doing it in a marina on Lough Derg? 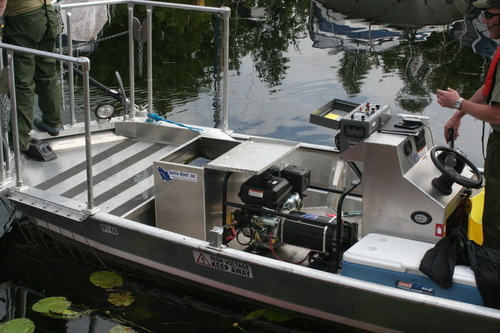 Are they inserting large numbers of volts into the water and, if so, what effect might that have on boats? 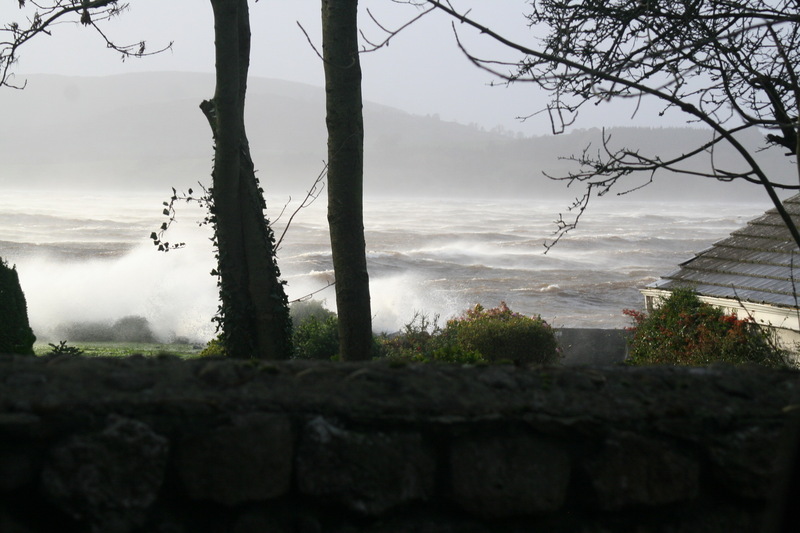 Answer on a postcard, please. 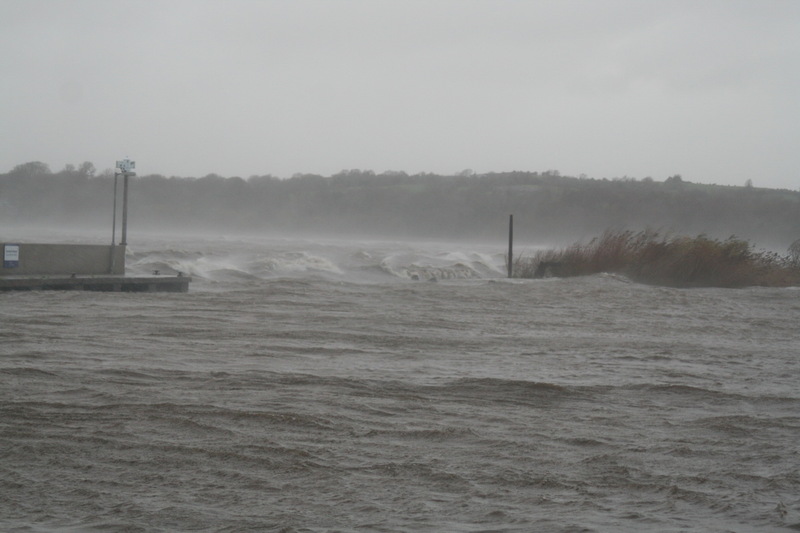 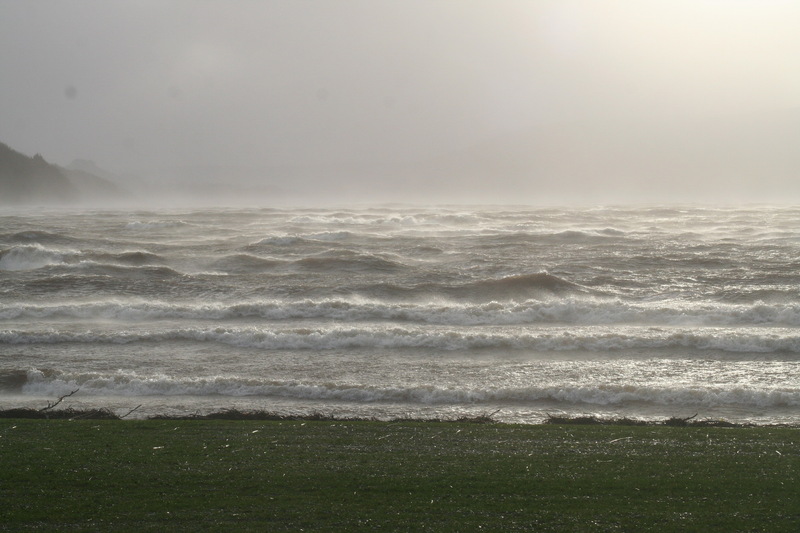 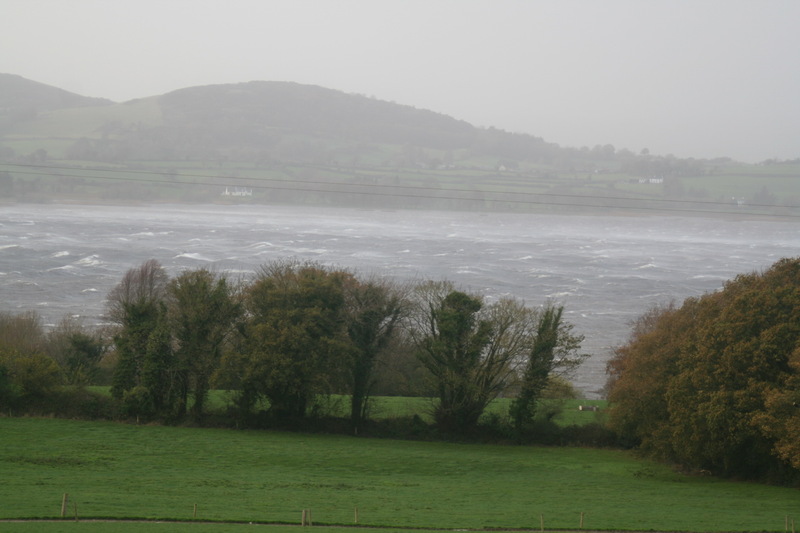 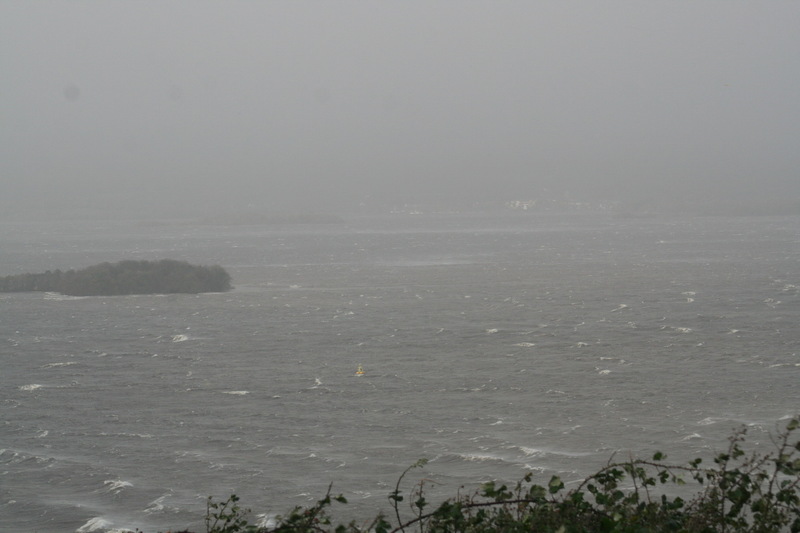 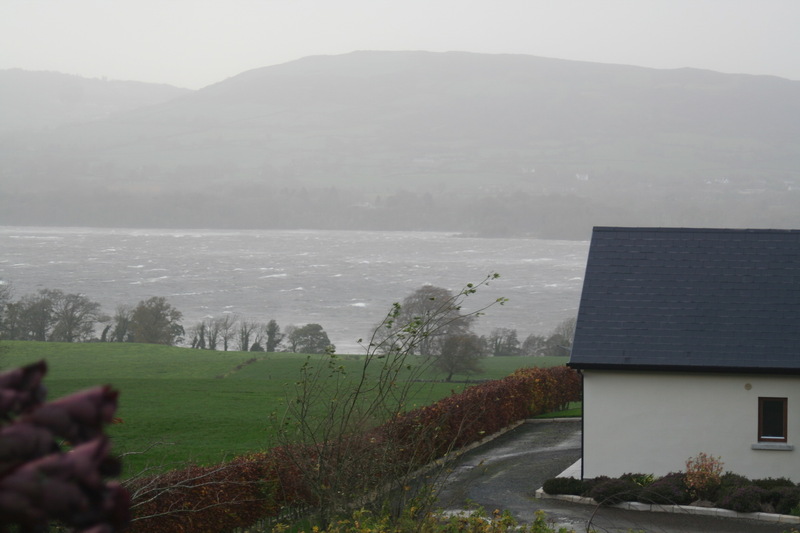 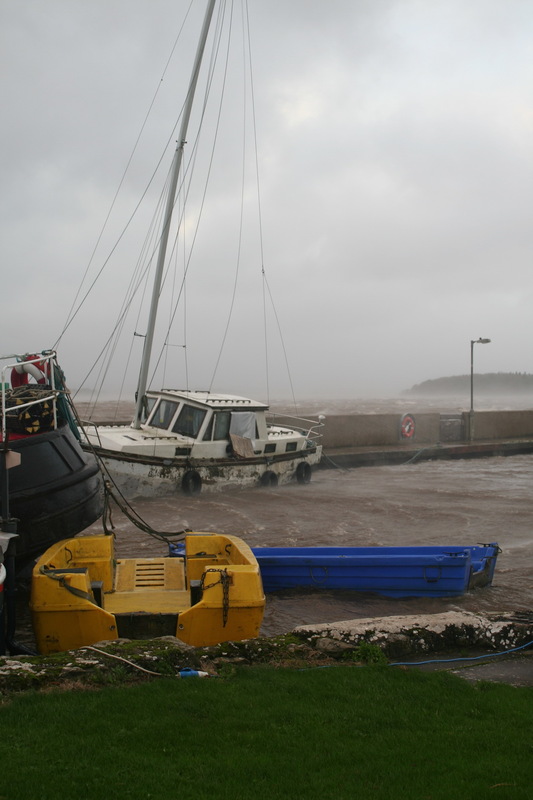 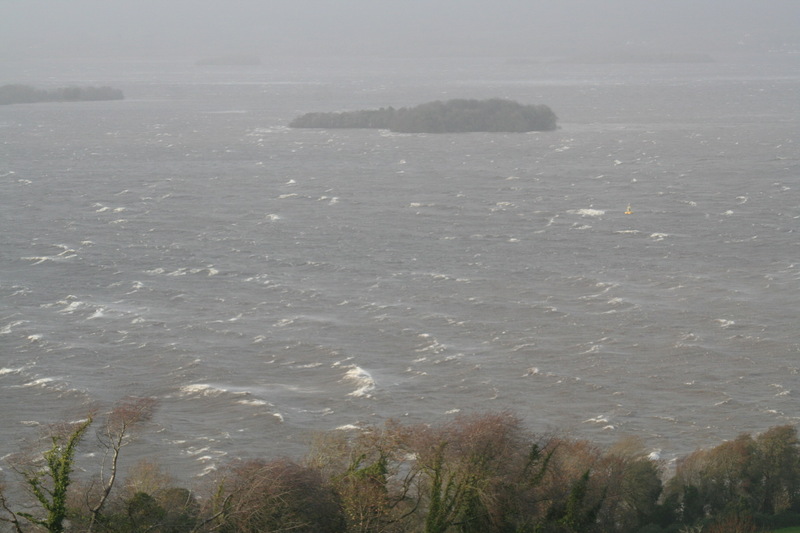 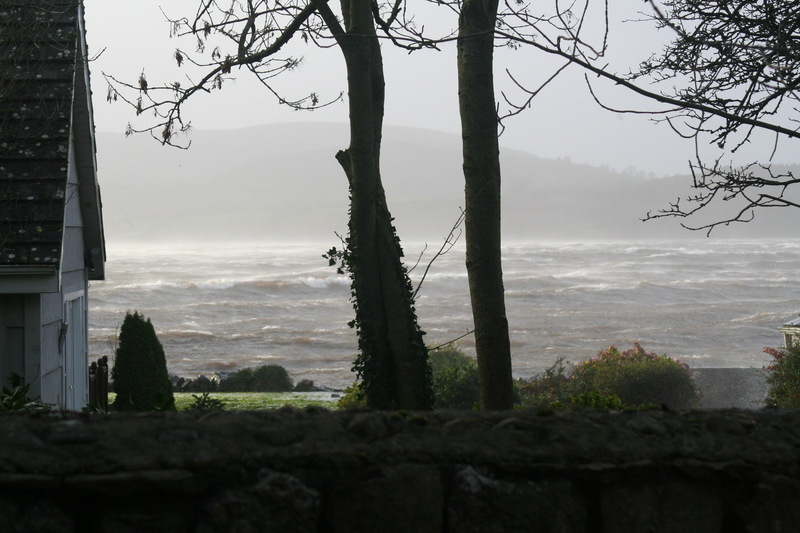 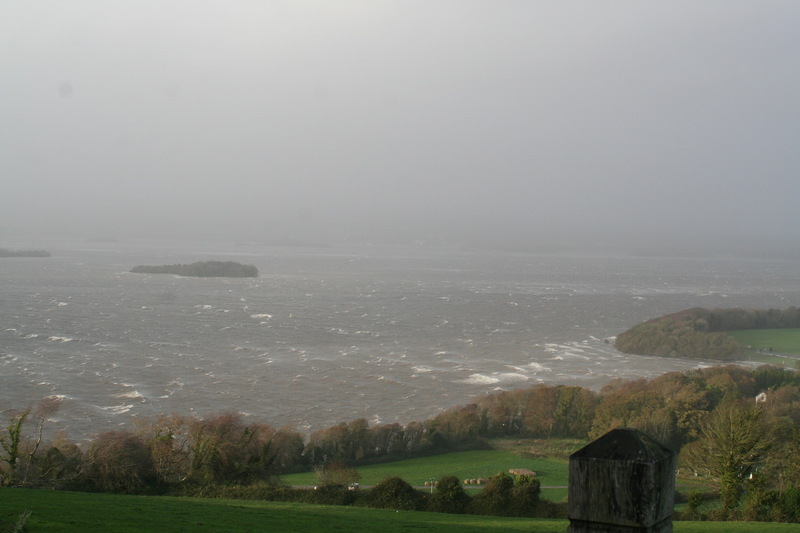 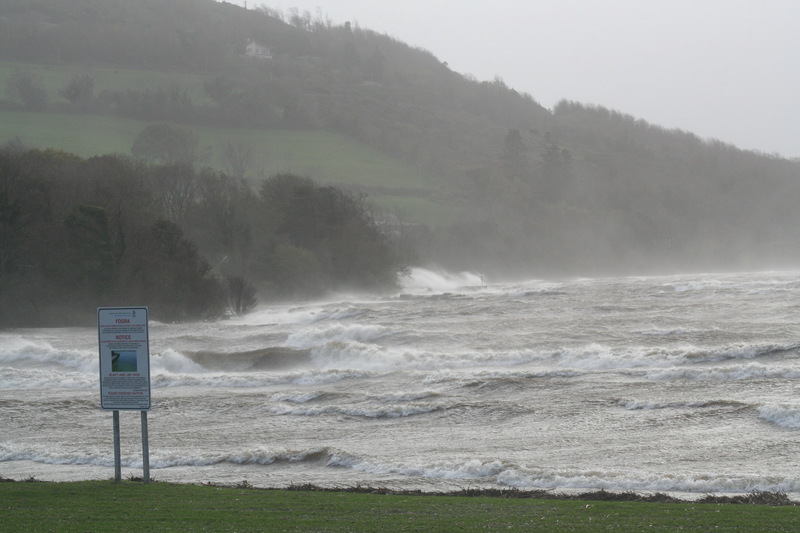 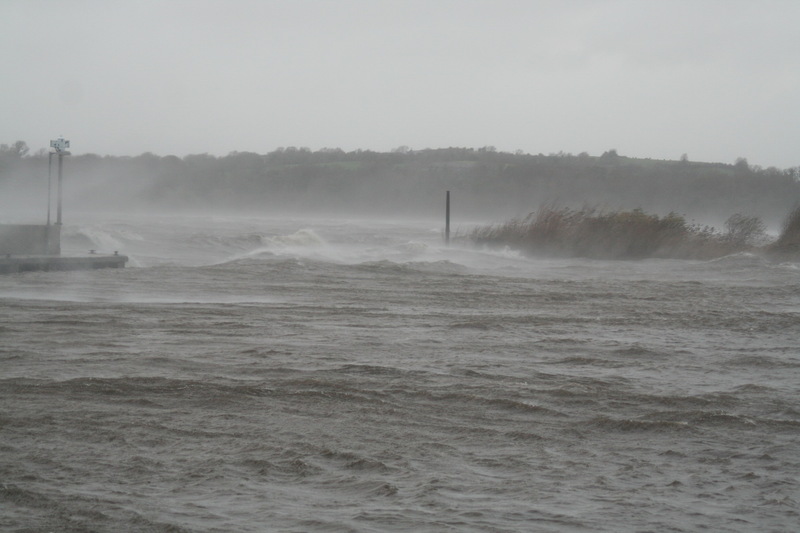 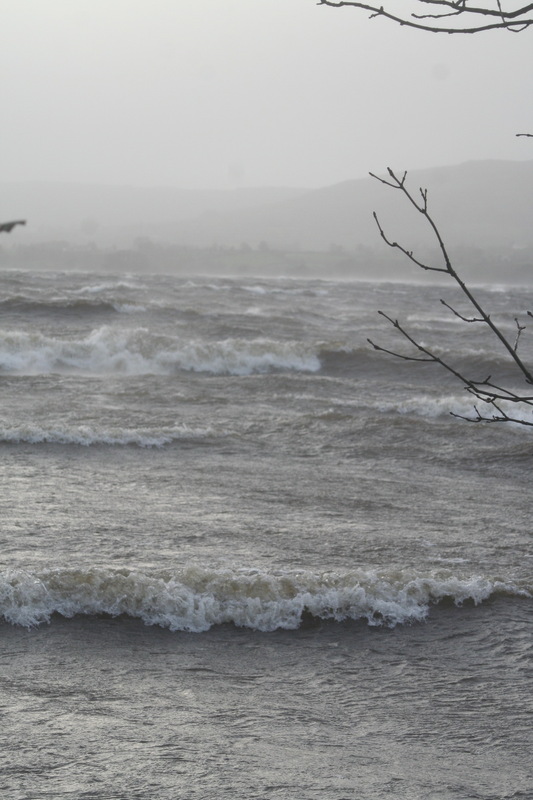 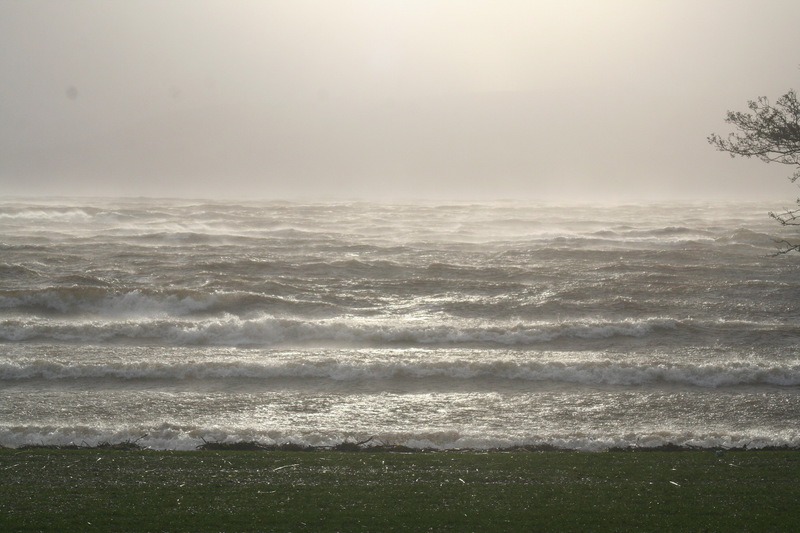 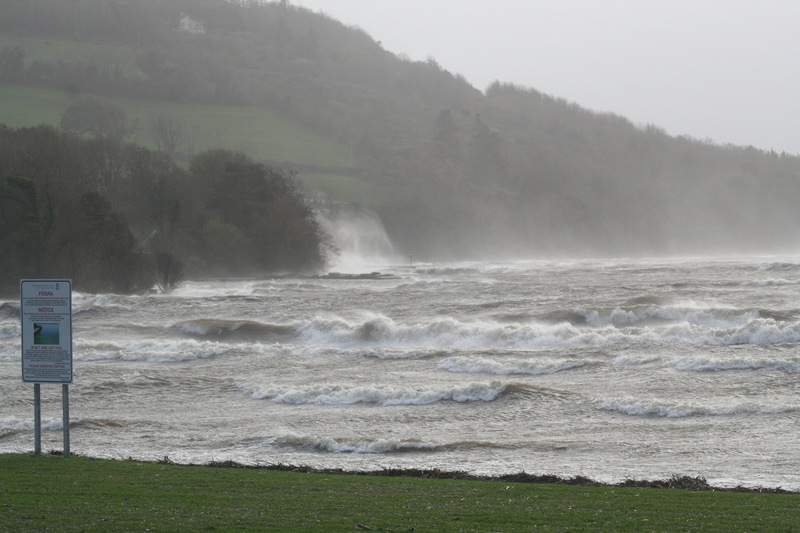 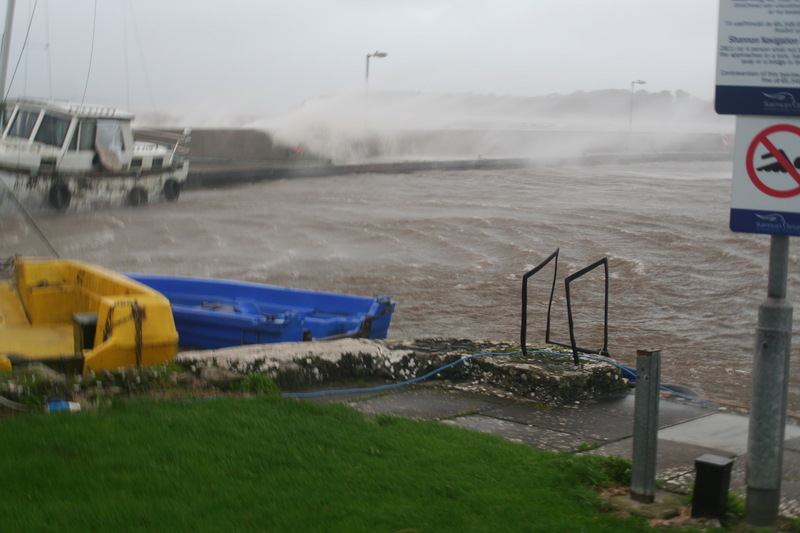 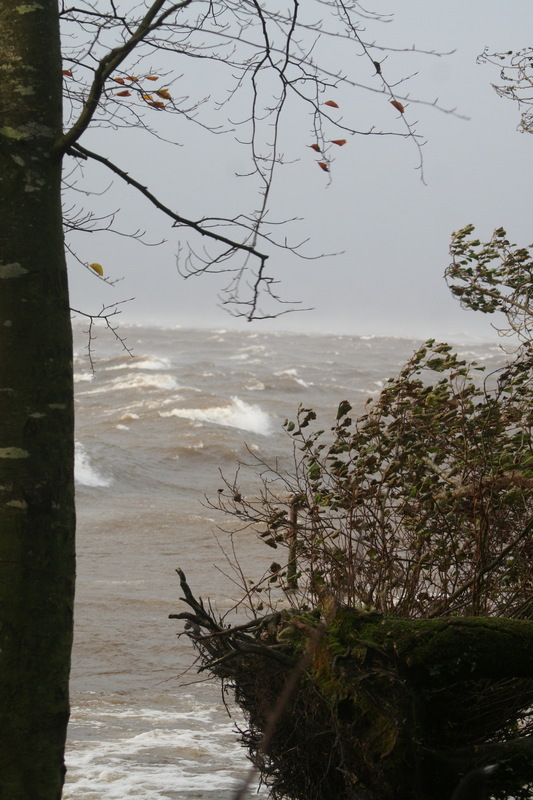 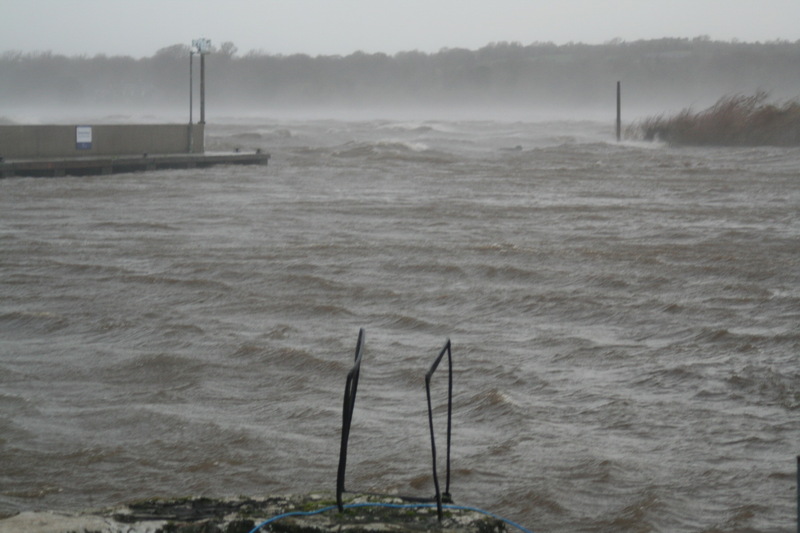 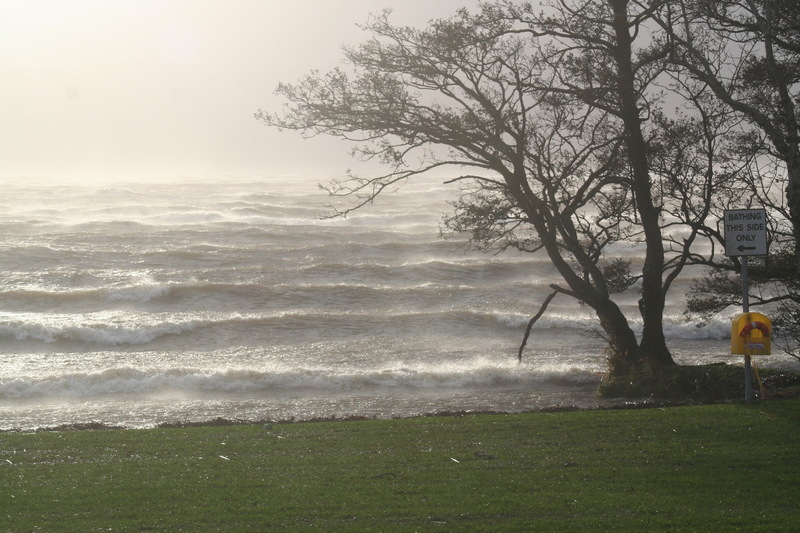 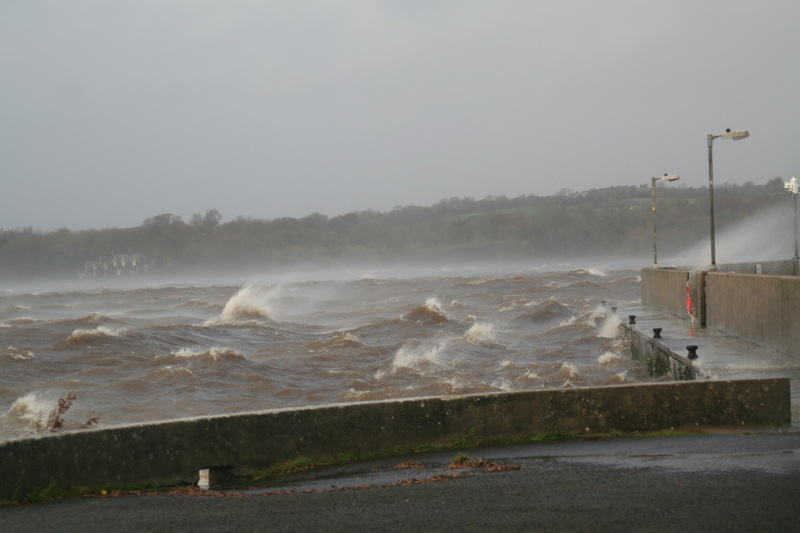 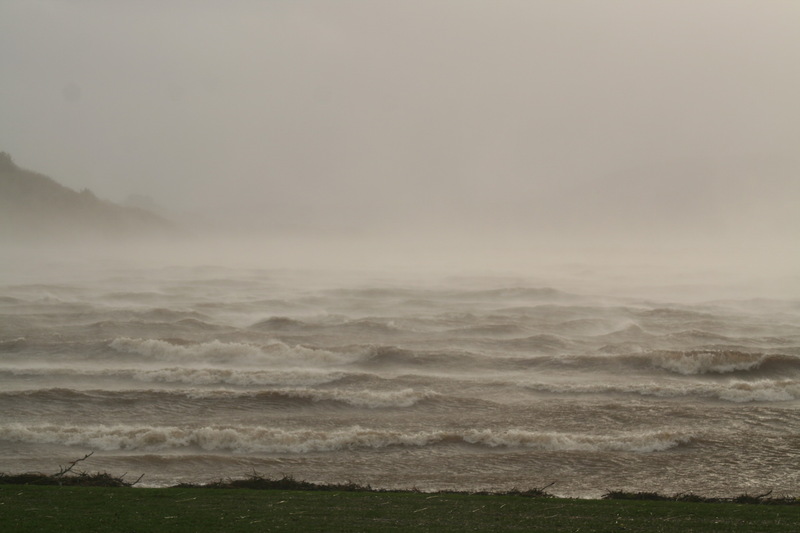 Photos of lower Lough Derg during Storm Barney on the afternoon of Tuesday 17 November 2015.